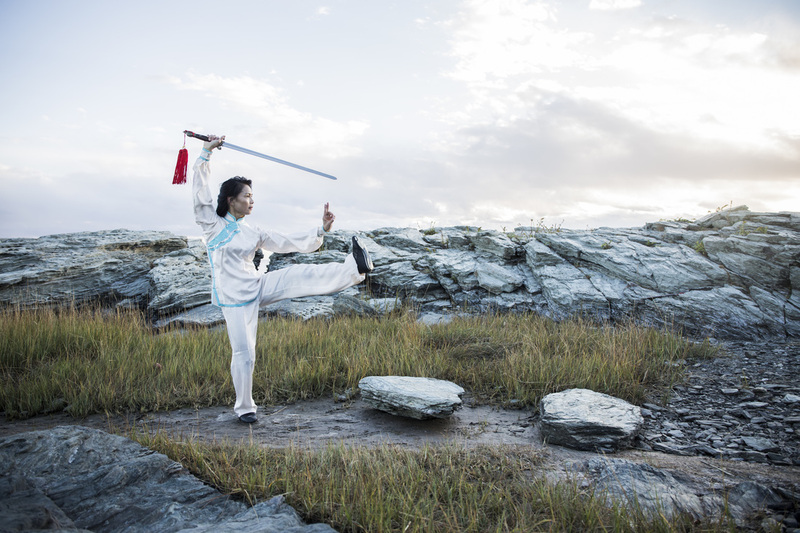 This workshop will provide a clear understanding of the Meaning of Tai Chi. How are “yin” and “yang” revealed in Tai Chi Chuan? You will learn the Basic Movements and the Simple Tai Chi Chuan 10 Form. Grandmaster Aiping Cheng is one of the world’s foremost authorities in Chinese Martial Arts (CMA). With over 40 years of training, competing, coaching, and teaching at the highest levels, few can match her credentials. In 1999, Grandmaster Cheng was awarded Top Level by the International Wushu Association, reserved for martial arts masters with at least 30 years of outstanding experience and was also presented with the Award for Outstanding Achievement. In 2008, Grandmaster Cheng was awarded the 8th Duan from the International Wushu Sanshou Dao Association for her skill, knowledge, and teaching. This recognition is rare outside of China. In 2008 Grandmaster Cheng was also named one of the Top 100 Chinese Martial Artists in World by the World Culture Science Academy in Hong Kong, recognizing her for her lifelong achievements in Chinese martial arts. In 1996, Grandmaster Cheng began teaching tai chi to American students. The Aiping Tai Chi Center is located in Orange, Connecticut. Grandmaster Cheng currently resides in Austin, TX.